How is the light from your cell phone affecting your vision? Tech Insider recently posted a great article and infographic on how light from one’s smartphone can affect the brain and body. We thought it would make a great share – check it out here! Governor Christie has officially declared August Children’s Vision & Learning Month in New Jersey! 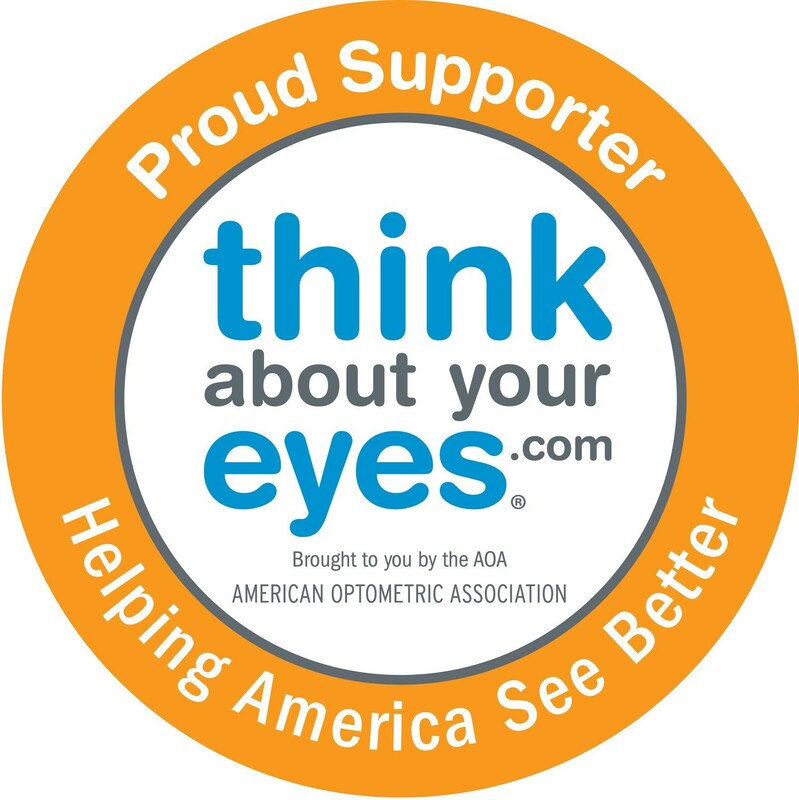 Check back throughout August for helpful information on taking care of your child’s vision and eyes and remember to schedule their yearly back to school eye exam with an optometrist in your area!